This demo show how to setup email. 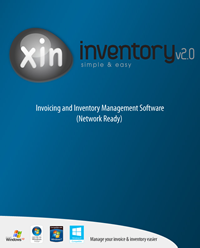 Xin Inventory software. Xin Inventory is a comprehensive invoice software with inventory control. Demo on how to use xin inventory (invoice software with stock control) in inventory module.